Many stones are known to have magical healing powers. They are often worn, to protect, heal our spiritual needs, goals and desires. Many of the stones I work with, I feel a connection to; for their beauty, power and magic. I hope you feel the same energy and passion. 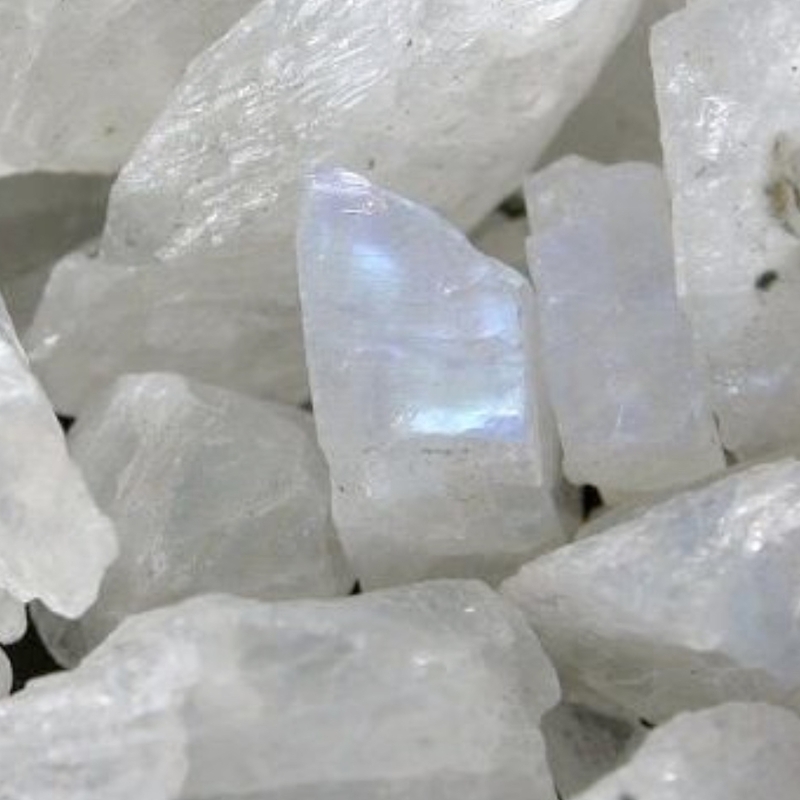 Moonstone is a magical stone that connects us to divine femininity and our inner Goddess. It unlocks the energy of the Moon keeping us in a more balanced state. Moonstone acts as a guide and protects us while travelling, also bringing good fortune and emotional balance. 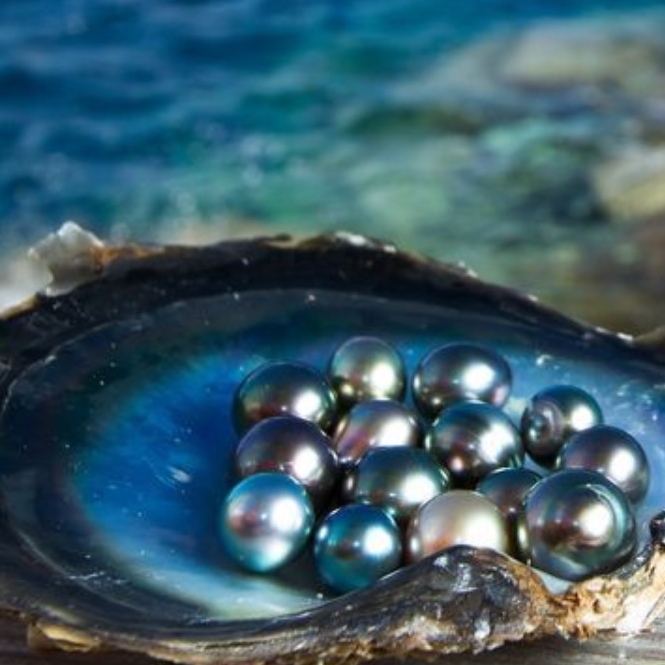 Spiritually, pearls sooth and heal the negativity and struggle in our life. They surround negative energy with light and, are thought to create innocence. They heal our negative inner voice and subconscious. Labradorite has luminescence reminding us of distant worlds and galaxies. It is our link to the stars and is thought to have fallen from the Northern Lights. Labradorite allows our innate magical powers to surface. It enhances intuitive abilities of clairvoyance and brings out the best in people. Opal is considered "Queen of Gems" Opal shows us what our emotional state has been in the past and teaches us how to take responsibility for our present feelings. 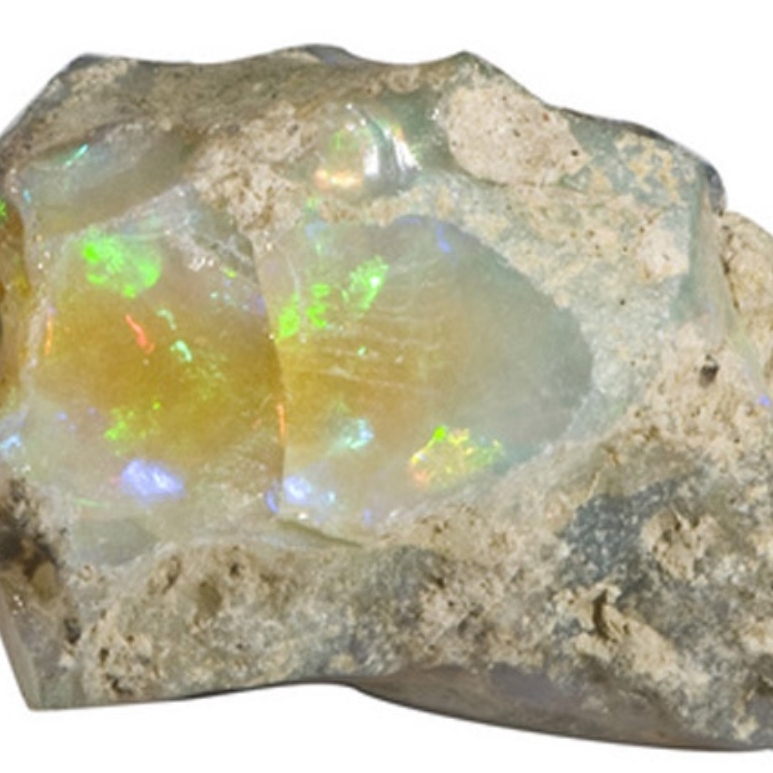 Opal is a stone of hope, positive actions and achievements. Topaz brings joy, generosity, abundance and good health. Traditionally, topaz was known as a stone of love and good fortune. Its power brings success, and helps us achieve our goals. It is supportive of creative visualizations. 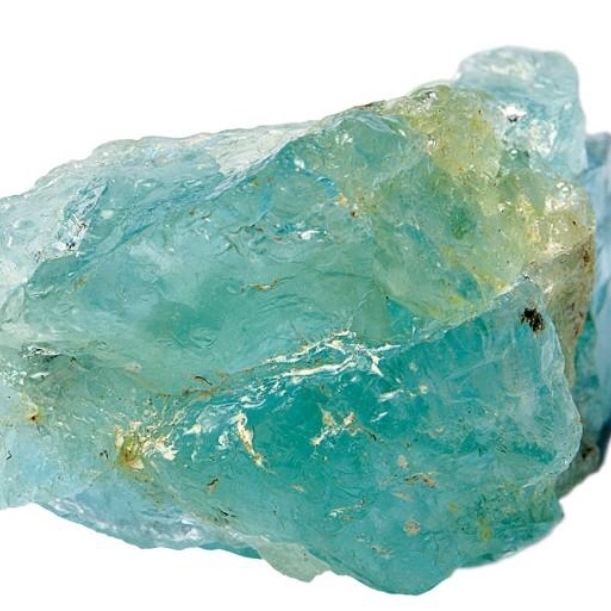 Aquamarine brings positive waves of closure, and has the power like water to relax our body. This stone washes away stress and fear, leaving us with peace and tranquility. Aquamarine keeps us restless and calm, and protects us from all fears. Amethyst indulges our intuitions. Amethyst is thought to have power to help our body and create desires like sound sleep and relaxation. It also has the magic to find insightful solutions to our problems. Chalcedony aligns our mind, body and spirit. It brings feelings of generosity and benevolence. 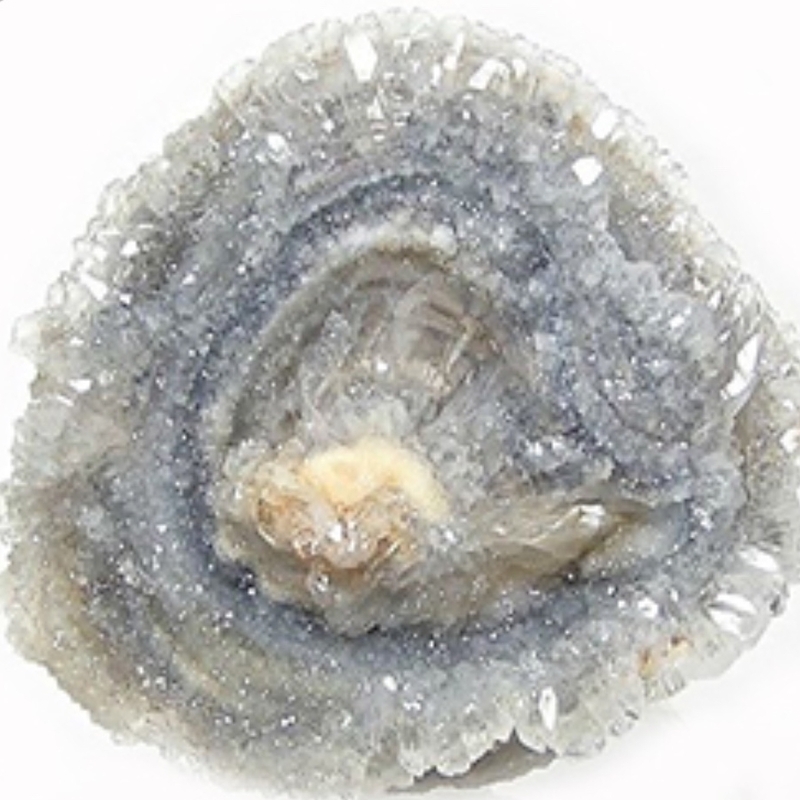 Chalcedony's power removes unwanted feelings of self doubt and sadness. This stone is known to build self confidence. Ruby heals and balances emotions, and is known as a powerful heart healer. The intense and vivid energy of Ruby stimulates loving emotions, helps us with the expression of love, and can even facilitate states of passion and bliss. Sapphire is known as the wisdom stone. It focuses and calms our mind, giving us peace and clearing the way for us to start a new education. It brings us serenity, aligning our bodies, physical, mental and spiritual planes, restoring balance to our bodies. Sapphires power is thought to bring good health, wealth and happiness. Lapis Lazuli has power to create awareness in our souls. It's power helps us embark on a journey of awakening. Lapis Lazuli helps us move toward enlightenment and our true destiny. Native cultures believe turquoise bridges us between heaven and Earth. Turquoise, is often called the “Master Healer.” It provides a path to our highest and strongest self. Turquoise strengthens our entire mind and body connecting them creating our most authentic self. Clear Quartz brings us clarity to shadows within our mind. The reason there is so much lore surrounding the Clear Quartz is because of how intensely it resonates with our body. A universal healer, it links to all chakras to provide balance and harmony.